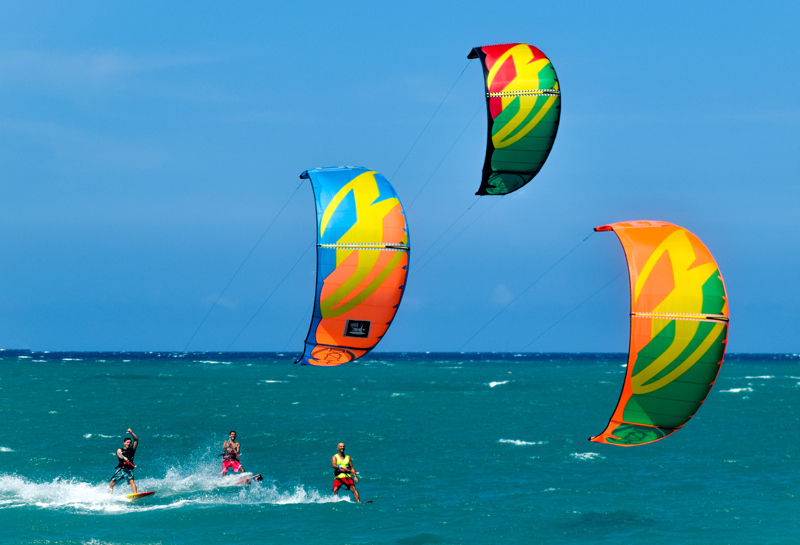 Kiteboarding is currently the fastest growing extreme water sport in the Dominican Republic and the world. If you are looking into traveling to a kiting destination to embark on this adventure, Cabarete is a great place to learn to kiteboard, and we couldn't be more pleased to be able to guide you into becoming part of the kiteboarding family. 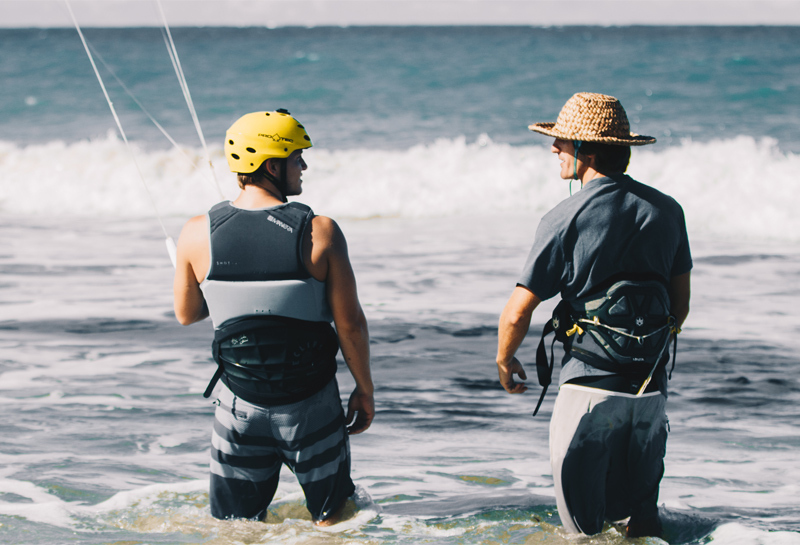 Taking private kiteboarding lessons is the fastest way to give you the tools you need to get up on the board and ride. 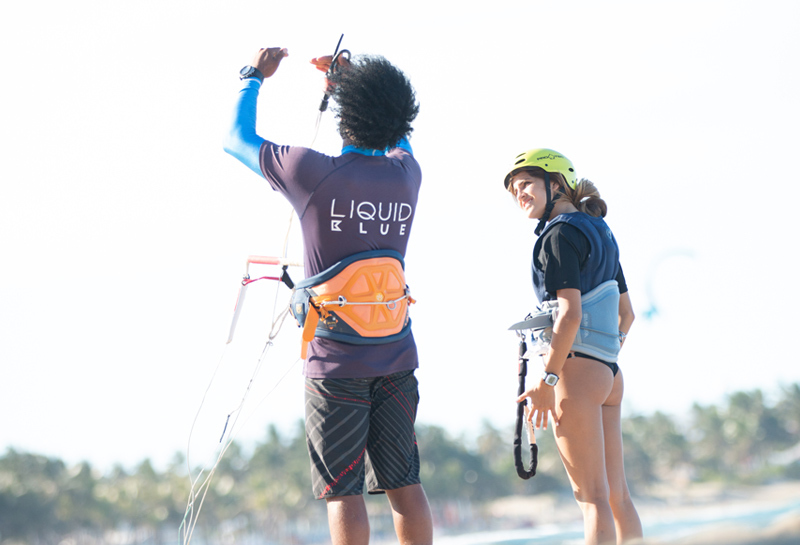 At our Water Sports Center, we strive to offer the most comprehensive kiteboarding lessons in Cabarete. 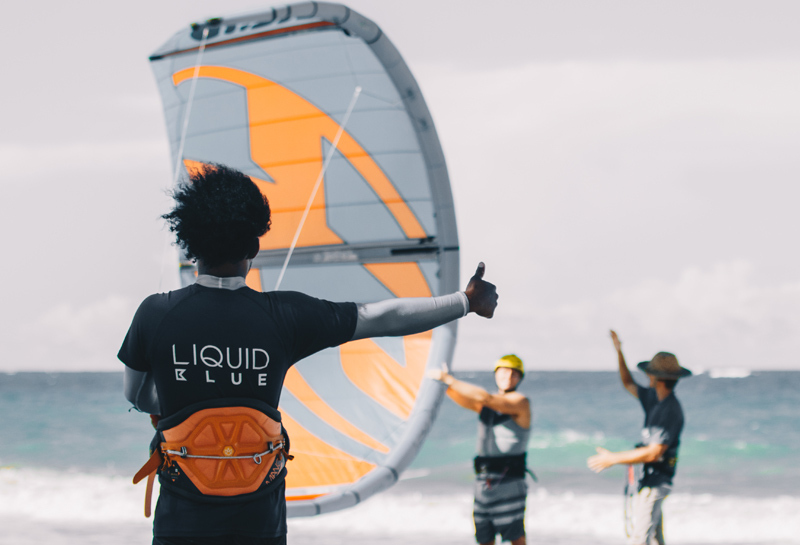 Our team of seasoned and internationally certified instructors will give you the very best kiteboarding experience as they share their knowledge and passion with you. Kiteboarding lessons typically run for one to three hours at a time. 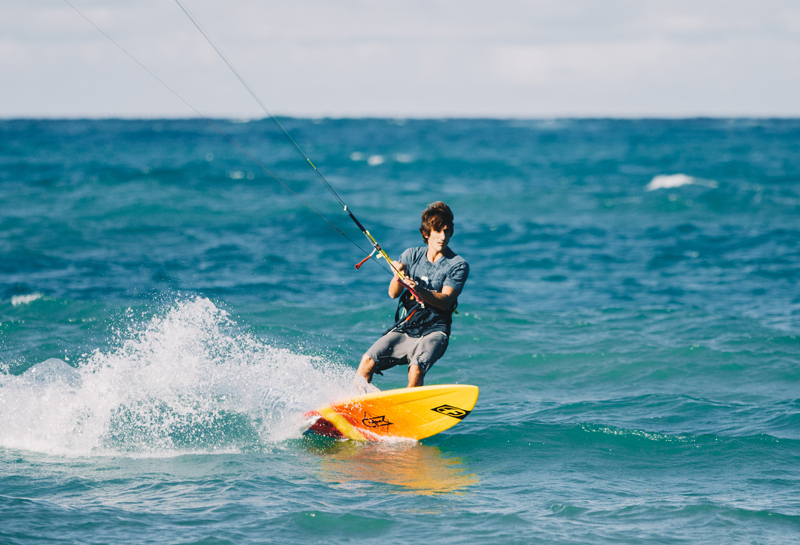 We will take you from novice to hero in as little as three to seven kiteboarding sessions. 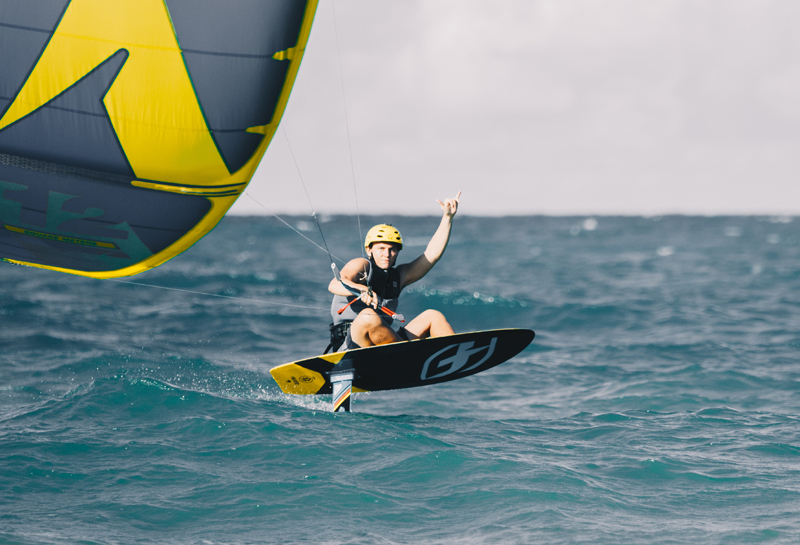 Your kiteboarding instructor will safely and efficiently guide you through the entire process and help you in becoming a competent independent kiteboarder.